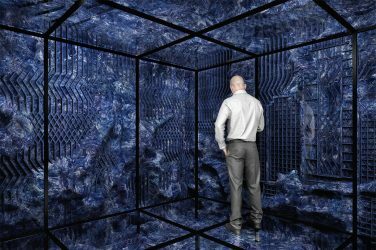 The internet went wild with theories and speculations about what seems to be one of the most talked stunts the contemporary art world has seen in a while. Banksy’s “Girl with Balloon” shredded itself last Friday at Sotheby’s in London. 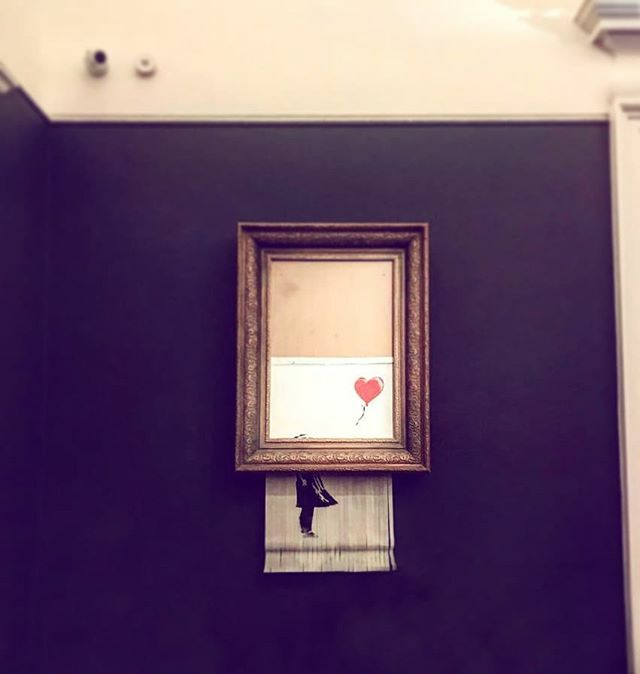 Last Friday night the iconic Banksy “Girl with Balloon” went up on auction at Sotheby’s in London and, moments after being sold for $1.3Million, was set to self-destruct passing through a shredder hidden in the frame. 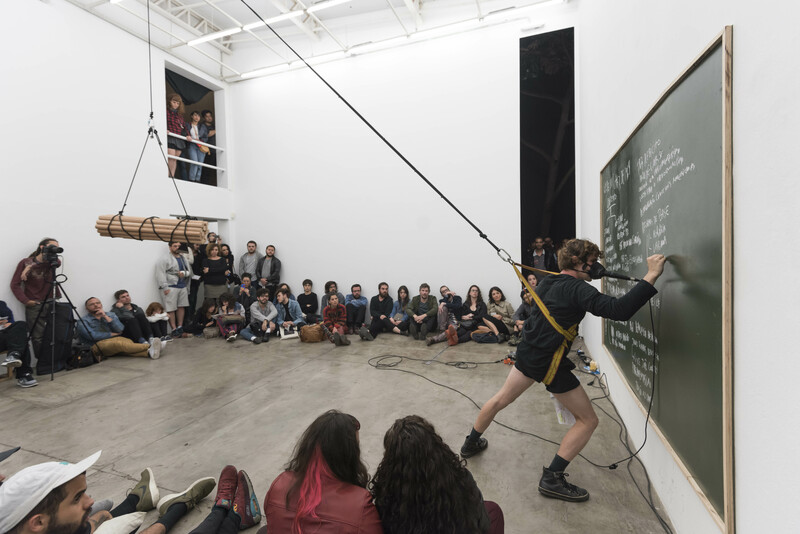 People present at the occasion gasped at the unexpected and shocking view of what happened to be one of the most successful stunts in recent contemporary art history. The news was reported by almost every mainstream media, newspapers, news tv channels, and, of course it went viral on social media with many praising Banksy’s cunning plan expressing dislike of the art market. But some people started wondering about how was such an elaborate stunt planned years ahead (after all, the work was made in 2006), was Banksy himself present at the auction? Was the auction house involved at all? The artist, after commenting on his Instagram account with a photo of the event and the words “Going, going, gone…”, posted on Sunday a video explaining how he decided to put a shredder in the frame and destroy the canvas in case the piece was ever put up for auction, voicing his long expressed hostility towards galleries reselling his works. Of course it’s easy to say that the whole thing makes the artwork even more desirable in its shredded state since it’s now been defined as instant art history. This contributed to spark a debate among art lovers, connoisseurs and insiders, how did he do it? Well speculations have emerged suggesting the shredder was triggered via a remote control by somebody in the audience and some onlookers reported seeing a person with a device in his hand after the shredding happened. So it appears we might have a remotely controlled device but how was it powered? The first thing that comes to mind is, well… batteries! There doesn’t seem to be anything plugged in, nor wires coming out of the frame, could batteries last 12 years and keep ready and waiting? Yes, it might be unlikely but it seems possible. If that’s the case how was the receiver for the remote control powered in order to keep the batteries from discharging? Was it just activated a few days prior the auction? We don’t know and nobody seems to have a convincing and fully explanatory theory about it. 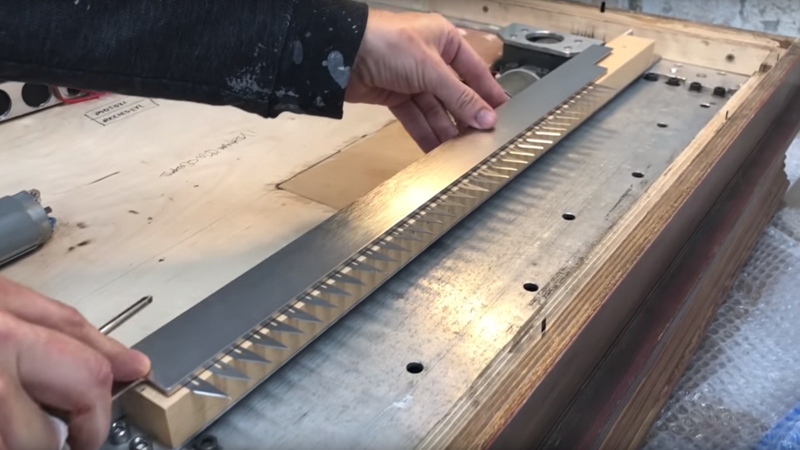 Banksy shows how he built a shredder inside the frame of the painting in a video posted on his Instagram account on Sunday. Maybe it wasn’t even a battery powered shredder, maybe it was just a mechanical wind-up mechanism which would store the energy for many years and for the trigger maybe a hidden arming switch was used to keep the receiver off and was activated just recently. Some people suggest the canvas might even be still intact inside and a pre-shredded copy was pushed out of the frame while the original piece was hidden. The conspiracy of course doesn’t end here, many people seem to think that Sotheby’s must have been involved directly, knew about it and must have helped organizing it in a sort of publicity stunt from which they would also have benefited in some way, maybe reselling the print which might have now increased in value. So what about the Sotheby’s listing? It notes that the piece was “Authenticated by Pest Control”. Pest Control is Banksy’s “handling service”, which will go out to verify supposed Banksy pieces to try and make sure they’re authentic. Perhaps part of the verification process might include inspecting the work before it is auctioned… and this might be the key to the mystery. Guilherme Peters: a citizen’s modern retrospective.